Rush’s Department of Obstetrics and Gynecology is known for its comprehensive and exceptional medical care. 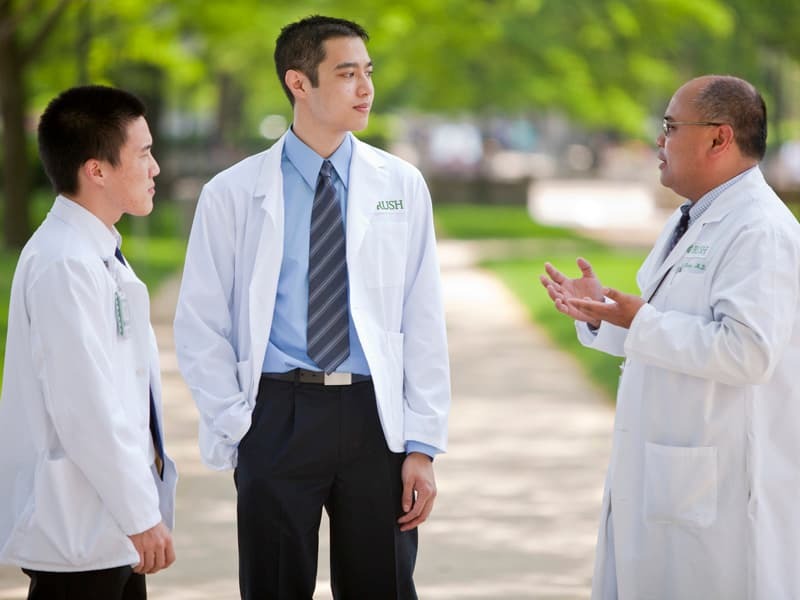 The department provides medical care at Rush University Medical Center, Rush Oak Park Hospital and several outpatient ambulatory sites. Each year, our specialty-trained physicians and Magnet-recognized nurses help thousands of families grow, lending their expertise to assist women and couples as they prepare for pregnancy, overcome infertility and bond with their new babies. The new, state-of-the-art Rush Family Birth Center is a family-centered environment with advanced technologies. The department has particular expertise in the care of pregnant women and babies who need specialized medical attention. 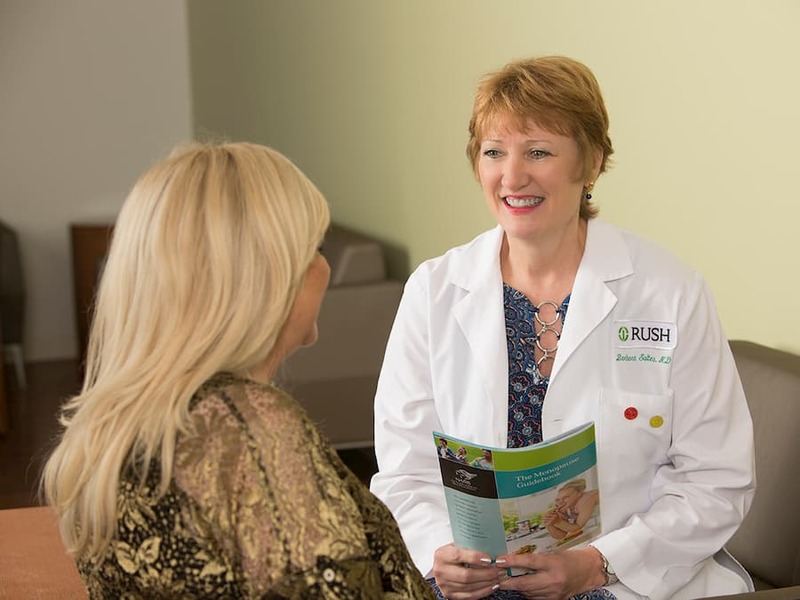 Rush has been recognized nationally for promoting breast milk feeding to babies in the neonatal intensive care unit through its Mothers’ Milk Club. Rush has also been designated a Level III perinatal facility through the Illinois Department of Public Health. This stimulating environment provides medical students and the department’s postgraduate residents with a rich and extensive academic experience in all areas of obstetrics and gynecology. 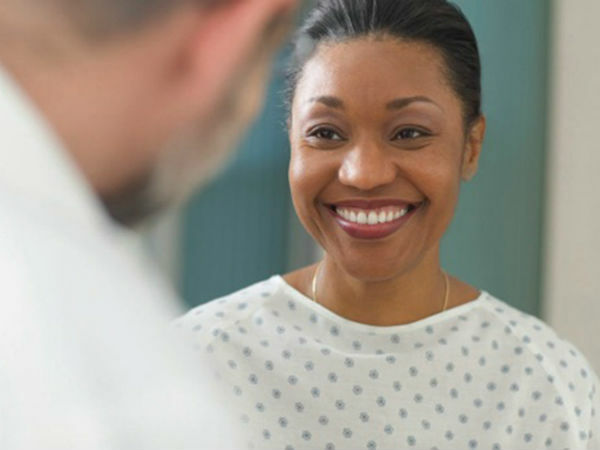 Our diverse groups of specialists have expertise in all aspects of gynecology, from birth control and menopause to more serious problems like cervical and ovarian cancer. 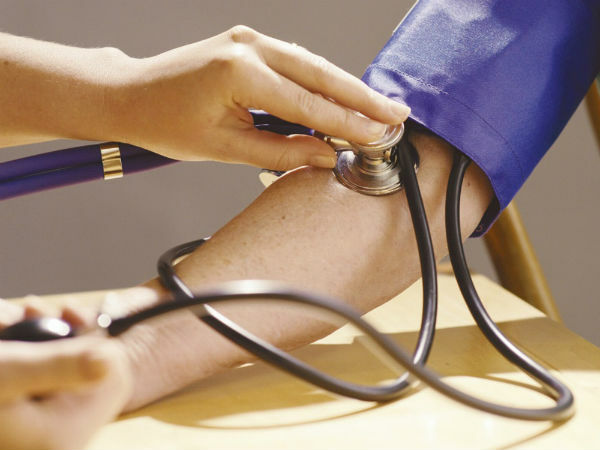 In addition to practicing medicine and teaching, our faculty members are also involved in research in various areas of obstetrics, gynecology and related subspecialties.